Uncle Lee's Tea Oolong Tea 100 tea bags individually wrapped. 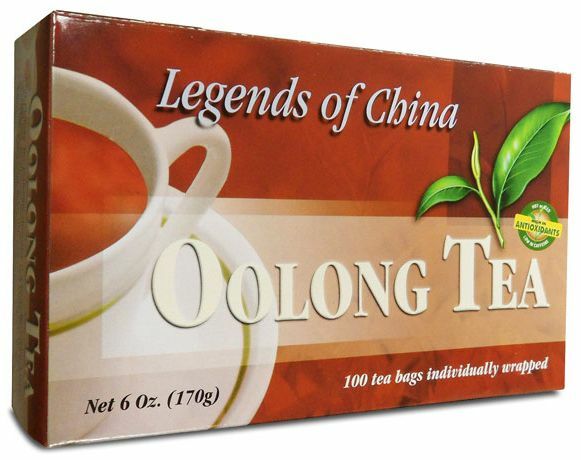 Our Oolong Tea is a partially oxidized green tea that has qualities of both green and black tea. 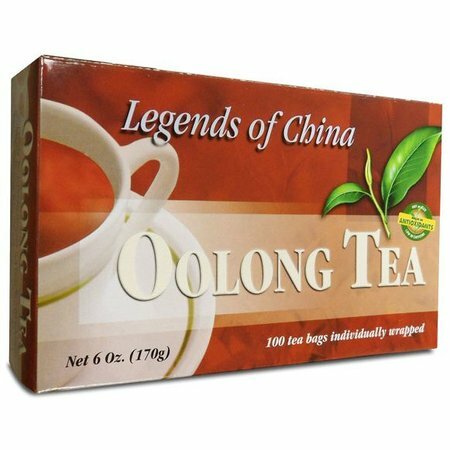 Packed with antioxidants, Oolong Tea is rich and robust in flavor. Every batch is carefully hand inspected to ensure goodness and purity. Taste the difference of Uncle Lee's Teas.